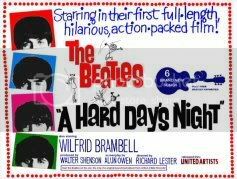 A Hard Day's Night: Norm = Nel or Bri? Both! 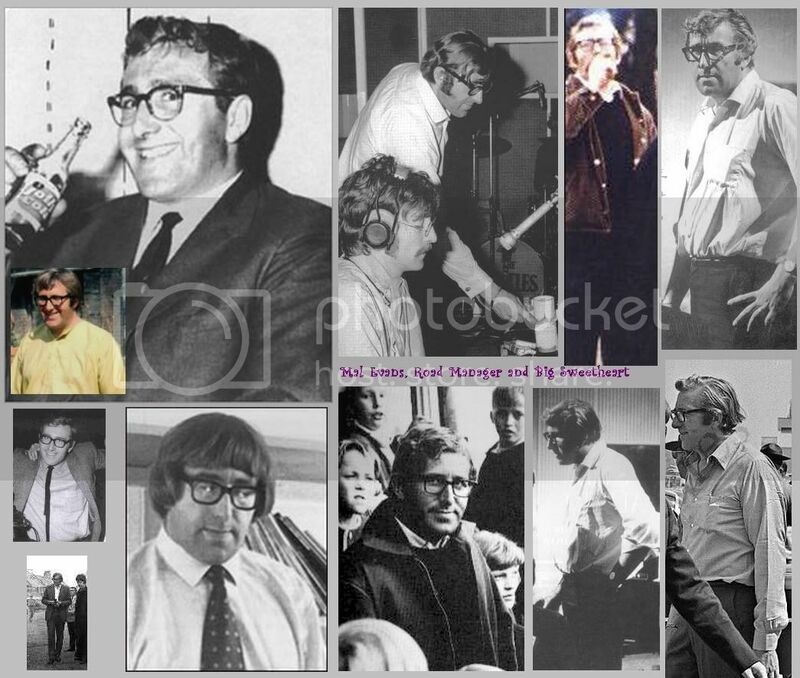 They say that Norm was supposed to be Neil Aspinall. Ahh - those of us in the know? We know better. I love how Alun Owen slyly inserted Brian-isms into the character of Norm, things which are not typical of Neil but of Eppy. During the fab years (and now too, I guess), Neil was always cool and calm and logical, the Boys' good buddy "Nel" — he was there to get the job done as he was told. Mal was good-natured and a little goofy, but always dependable and, like Neil, loyal beyond loyal. The AHDN bit that tipped me off right away was the "Stop being taller than me" routine, which has GOT to allude to Brian's occasional rants about things way out in left field, and his sometimes apparent insecurity about dumb things. And always, the one tormenting poor Norm is Lennon. Sound familiar? My thinking is that AHDN was made during the period when Brian did not want to be overly open with his own character in the spotlight, especially in a venue such as a feature film. So, realizing that making a faux-documentary about the Boys and not including their famous mentor would just be wrong, Owen cleverly merged Eppy's character with a Neil-ish appearance and job description - and the movie's premise went on as if the actual "manager" was elsewhere and unseen. But there was a LOT of Brian Epstein in the Norm character! NORM:(dramatically)He's out there somewhere, causing trouble just to upset me. SHAKE: You're imagining it. You're letting things prey on your mind. NORM: Oh no... this is a battle of nerves between John and me. SHAKE: But John hasn't got any. NORM: I know, that's the trouble. NORM: Oh, I've toyed with the idea of a ball and chain but he'd only rattle them at me... and in public and all. Sometimes I think he enjoys seeing me suffer. NORM: When I tell you to stay put, stay put. JOHN: (down on his knees) Don't cane me, sir, I was led astray. Pure Eppy/John. Not Neil at all. Shake, of course, was all Mal - except for the glasses, and being "big-boned," so to speak.